This set of beautiful jewelries has been specially designed to accent the neckline and ears. 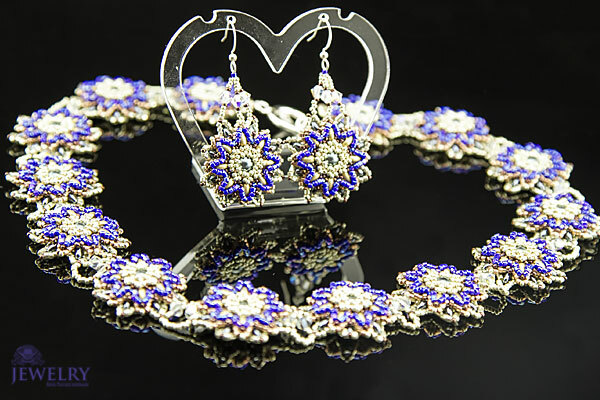 The flowers necklace set include earrings which is made with Swarovski bicones and pearls is all shades of stylish, classy and high fashion, without having to compromise comfort. The top-quality jewellery set is also quite versatile, since it can conveniently be rocked to any event whether formal or informal. 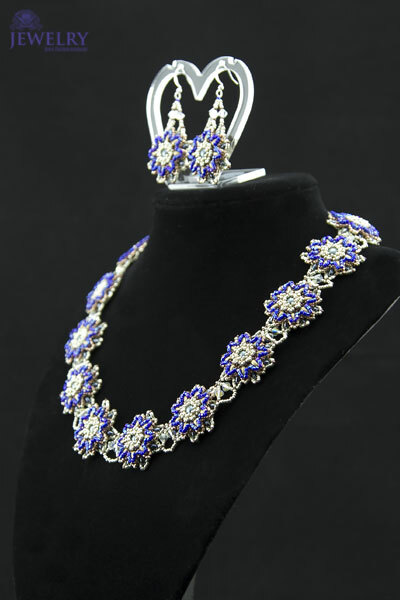 The jewelries have also been crafted with Toho beads, which have given them ultimate sophistication. These jewelries are also relatively affordable, and it may interest you to know that with them, you will appear expensive like a royalty, even though you don’t need to break a bank to own one. 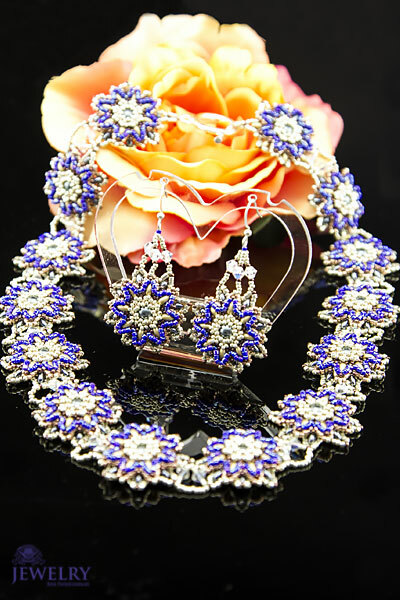 Moreover, the adorable set of costume jewellery Australia is available in a trendy blue and silver variations. Besides, the dimension of the necklace is 45cm long, whereas that of the earring is 5.5cm. Above all, this fashion set is also easy to clean and maintain.